Are you looking for the perfect rental? We are here to help! We can assist finding a rental property that will suit you. Pride Realty WA will provide you with ongoing support and guide you through all stages of the rental process. Here at Pride Realty WA our team of experts listen to your buying requirements & understand the ever-changing property market. 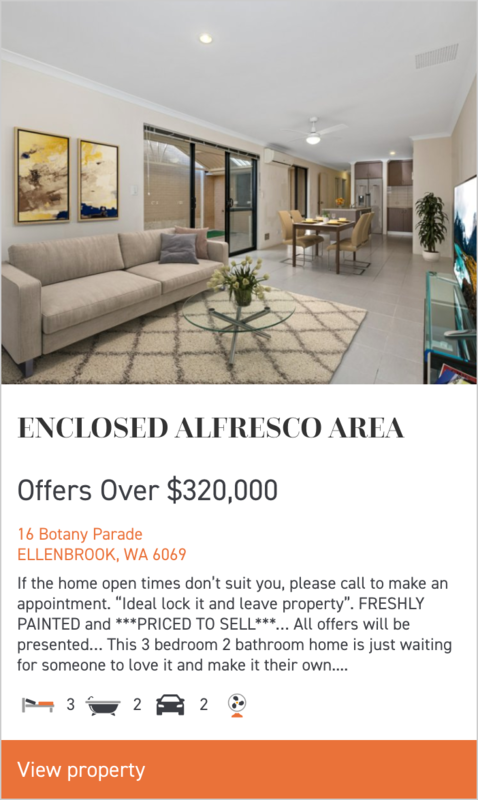 Our local team look forward to helping guide you into making the right property decision that will suit your real estate needs. 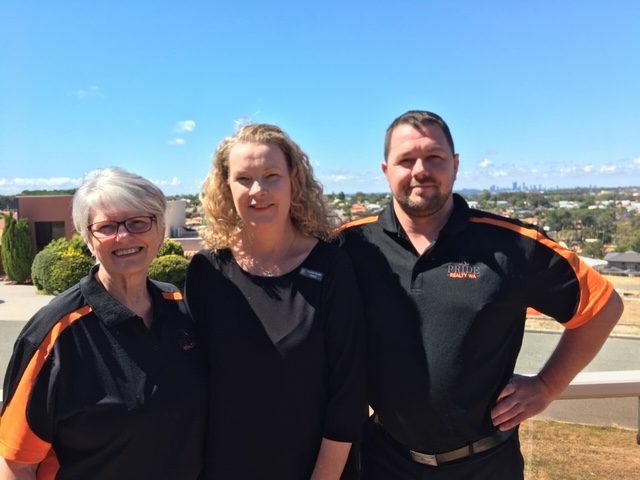 At Pride Realty WA our sales team have a deep understanding & passion of selling your property. Their experience & results speak for themselves. Our sales team will help you to understand the complete listing to sales process. Our Property Management team will provide exceptional service and ongoing support for your real estate investment. Whether you live in Western Australia, interstate or overseas, Pride Realty WA can help maximise your investment returns. Why choose Pride Realty WA? We are a boutique, independent real estate agency that provides honest and exceptional service for all your real estate needs. Our Team looks after the Perth metro area … north of the river to south of the river and beyond! Our dedicated Team are highly trained, professional, knowledgeable and hard working in making your real estate experience smooth, maintaining clients for life. My husband and I found Josh to be an excellent property manager. He was unfailingly polite, friendly and helpful. Our calls were returned promptly, and he did his best to address any problems we had with the property in a timely fashion. I highly recommend Josh to prospective renters or property owners. Phyllis has provided excellent service, during our purchase and I was completely satisfied with the whole process. I would strongly recommend her. Thank you for the wonderful service we have received while sourcing a new property to lease under difficult circumstances and strict time constraints, we really could not have asked for better or more responsive service, from the whole team there, Josh has been particularly understanding of the difficulties we faced and has been kind enough to accommodate our needs and always in a really timely manner. The whole process was as smooth as butter thanks to Phyllis Pyke. I had an amazing experience for my first time selling property. Also she managed very well with the circumstances of me living on the other side of the country, with superior communication being the key. Louise did a fabulous job in selling our place. From the beginning she set out exactly what we had to do to make sure the house was compliant with building codes, so when the sale came through we already had all our T’s crossed and I’s dotted which made the process run extremely smoothly. Thank you for all your help and effort in finding our family a property to rent. This is to say a big thanks and appreciation to Josh Cleave for being a wonderful property manager to us from 2012 to 2016 , Josh’ services to us were excellent, always on time if we did request or report anything. I would recommend Josh for all your rental needs. Thank you so much it was great being your tenants. Dear Josh, thank you for being a wonderful property manager. If I have to deal with anyone about any other rental properties in the future I will deal directly with you. You are a champion when it comes to managing properties. The best real estate ever, Josh is a great Property Manager, and Phyllis is also lovely. They always go above and beyond to make sure you are happy. It was a pleasure to rent with you.